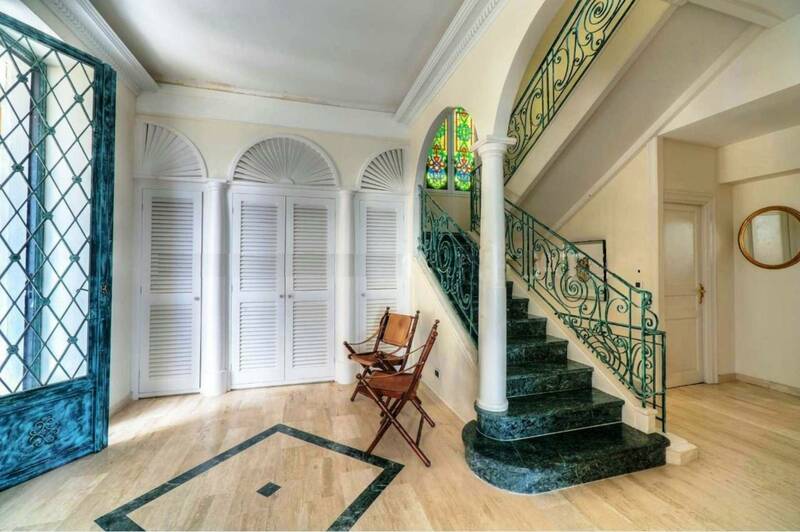 : an entrance hall with living room, a large dining area, a semi open kitchen with a pantry and guest toilets. 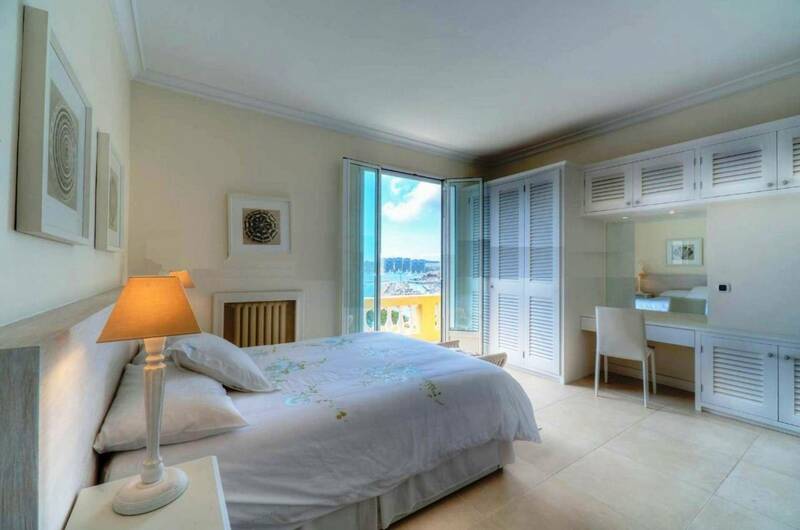 The first floor provides 3 large ensuite bedrooms, including the Master bedroom. 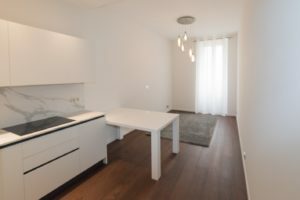 There are another 2 ensuite bedrooms and a lounge on the lower garden level there is also a separate studio apartment for staff and 2 garages. 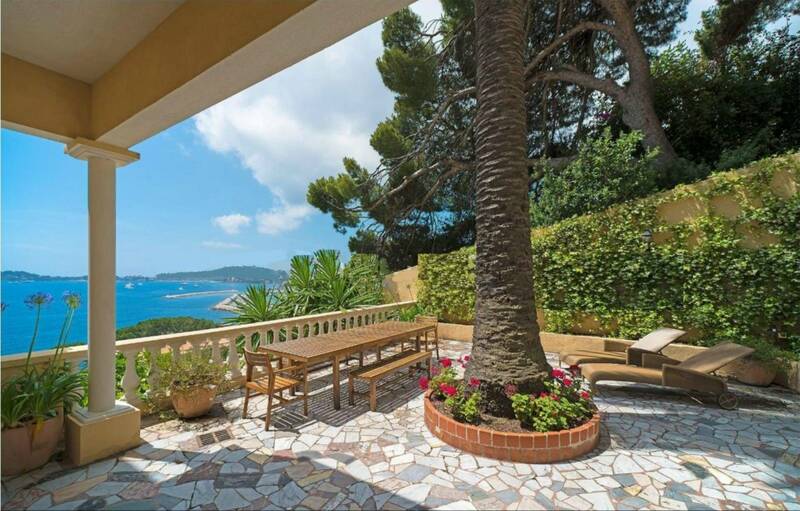 The property is set in 700sqm of grounds set out over large terraces with the swimming-pool on the lower level. 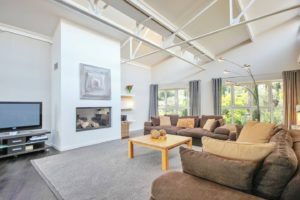 This is a turn key proposition for a fully renovated and authentic period building in the heart of the historic ‘Petite Afrique’ neighbourhood. 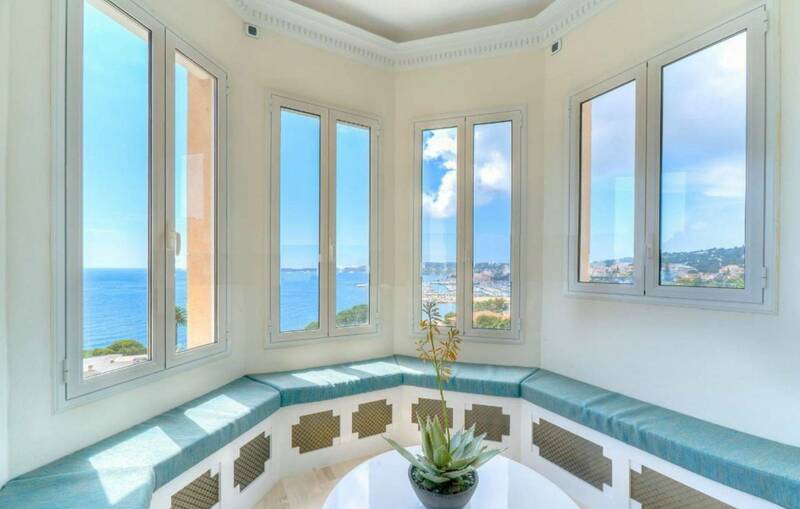 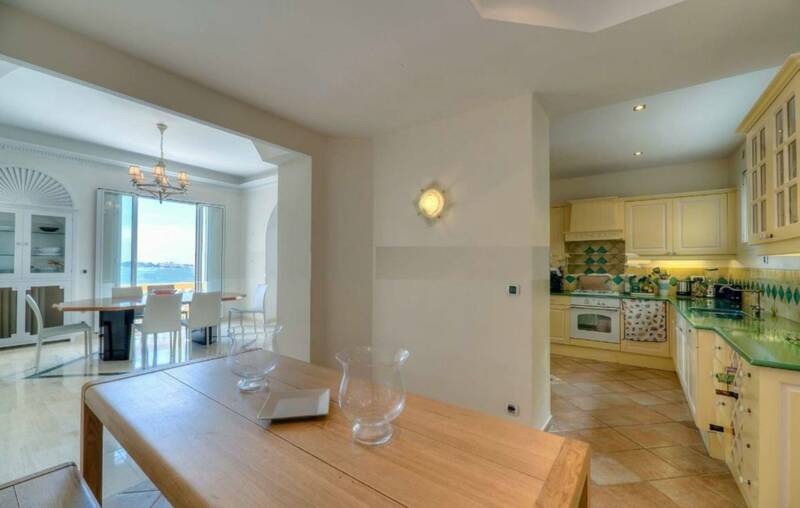 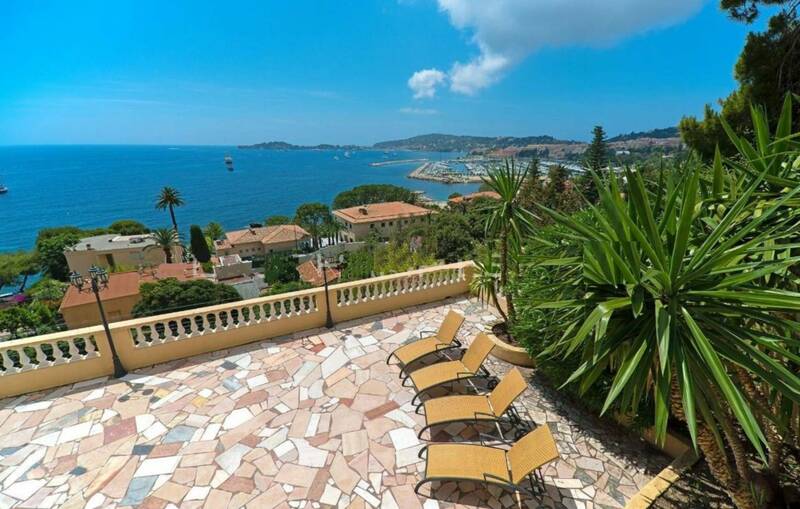 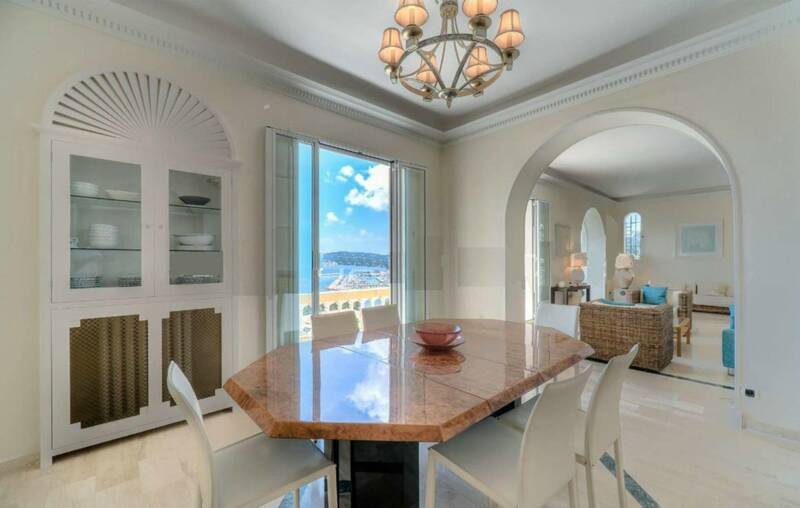 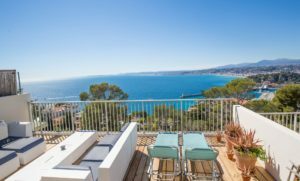 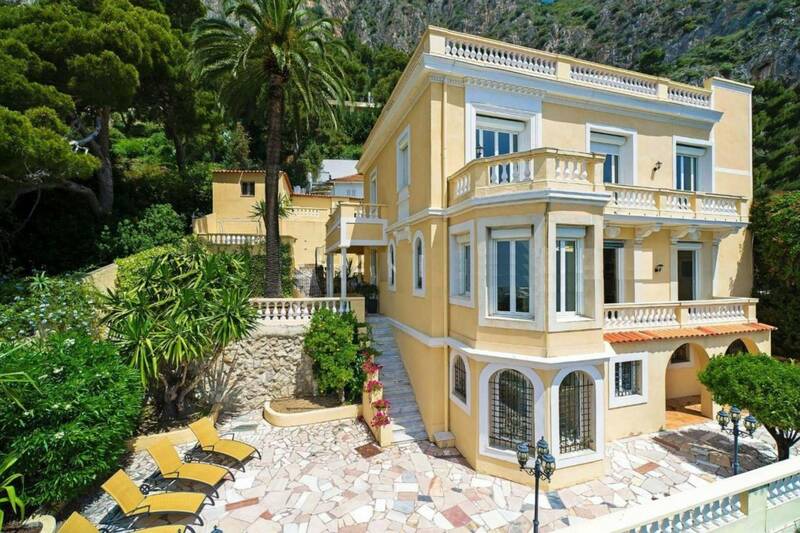 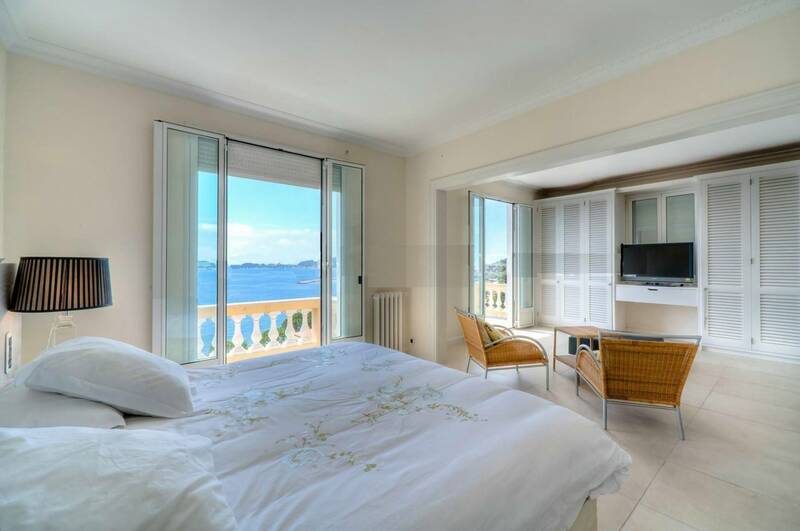 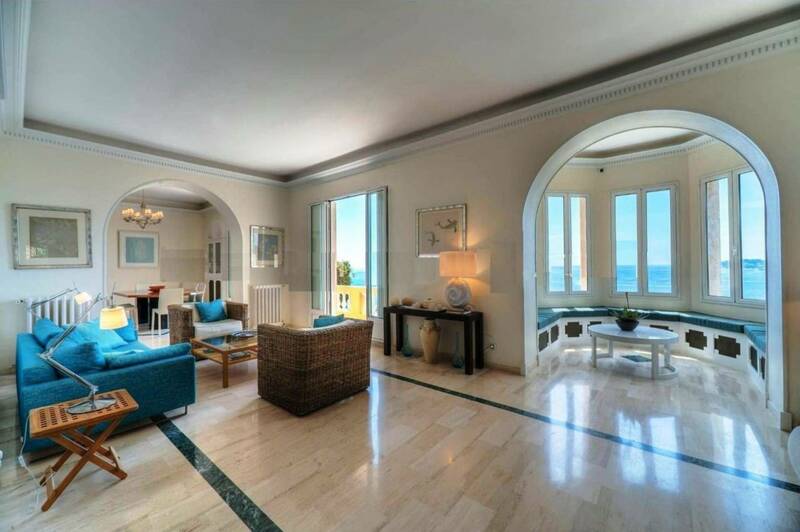 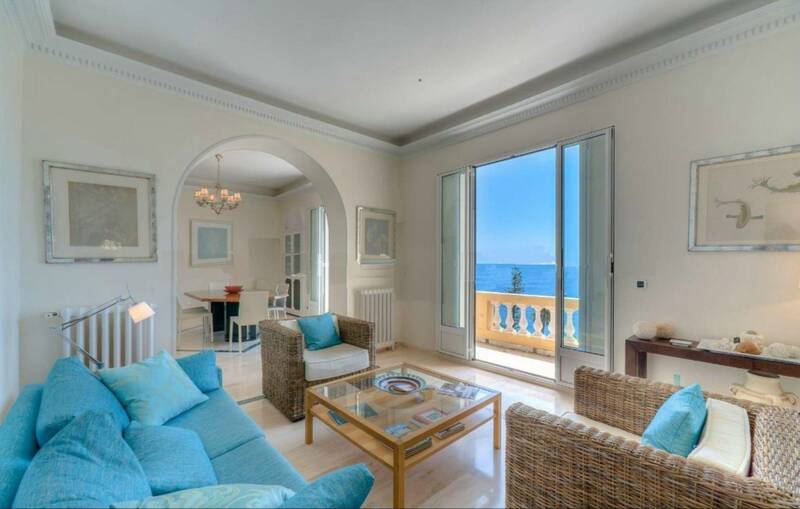 Despite being situated only 7 kilometers from the metropolitan city of Nice, the beautiful seaside seaside villa of Beaulieu-sur-Mer is characterized by its tranquility and its architecture that is in line with Nice's promenade Anglaise mainly built in the 1800s. 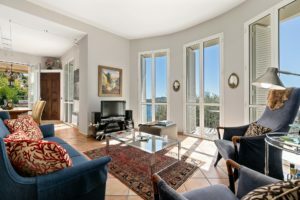 Beautiful hotels and exclusive surroundings with shops and several delicious eateries are included in the city's small main street, with an active marketplace. 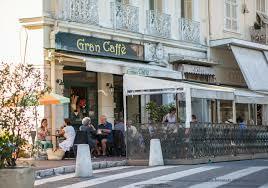 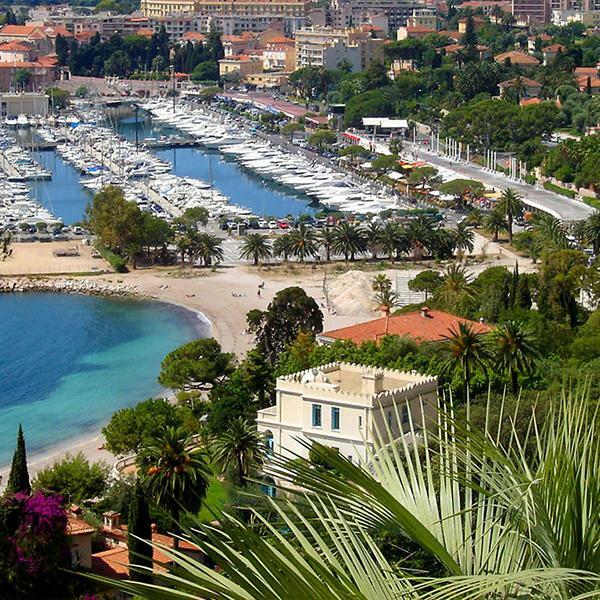 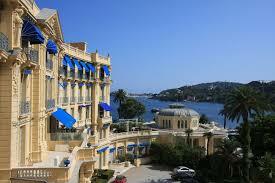 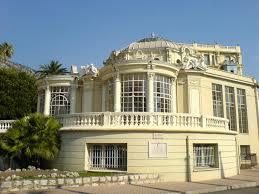 Casinos, as well as several maritime environments and beautiful port areas, are also a part of Beaulieu-Sur-Mer's brand.